Jerry Workman will be giving an update on the Hubble Space Telescope. 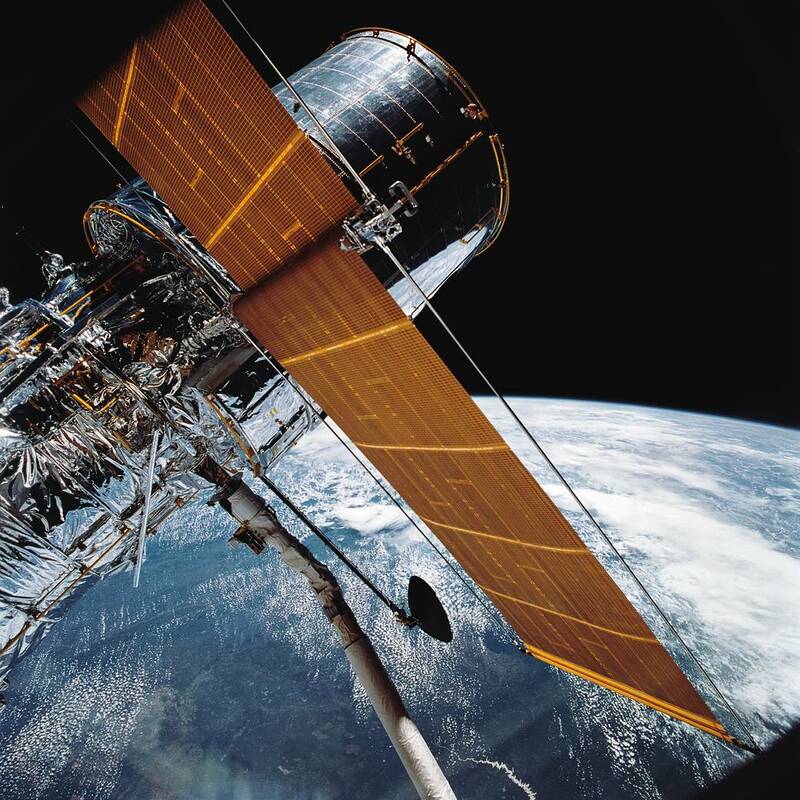 Now the Hubble is reaching the end of its life, Jerry will talk about what it has achieved. It is a little-known fact that Jerry’s testimonial on our Society’s competencies helped us get the lottery grant to improve the observatory in the first place. Travel seems to be no barrier to Jerry, after giving our presentation last year he set off to give a talk in Southampton the next day.